Fireplaces have become much more than the center piece of any room. 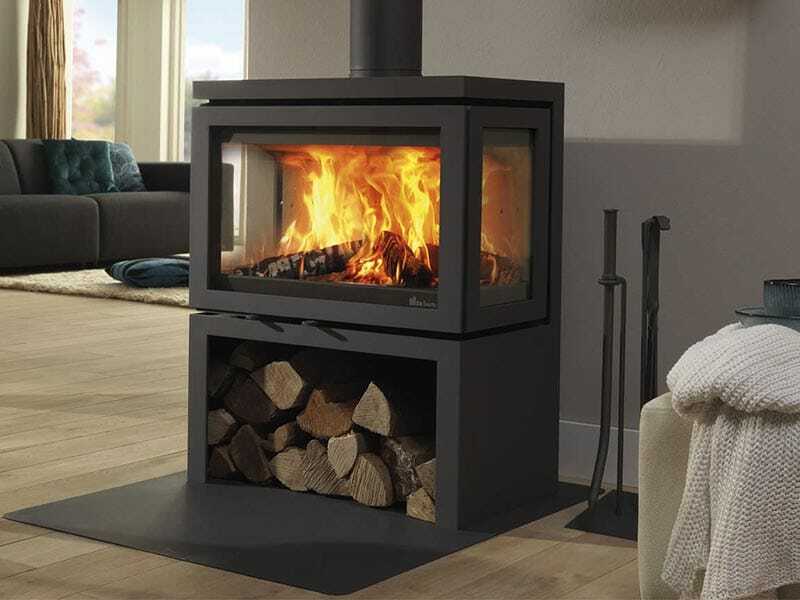 Today’s convenient, and energy efficient fireplaces allow you to deliver heat to the specific parts of the home that you use most often while using less energy than ever before. 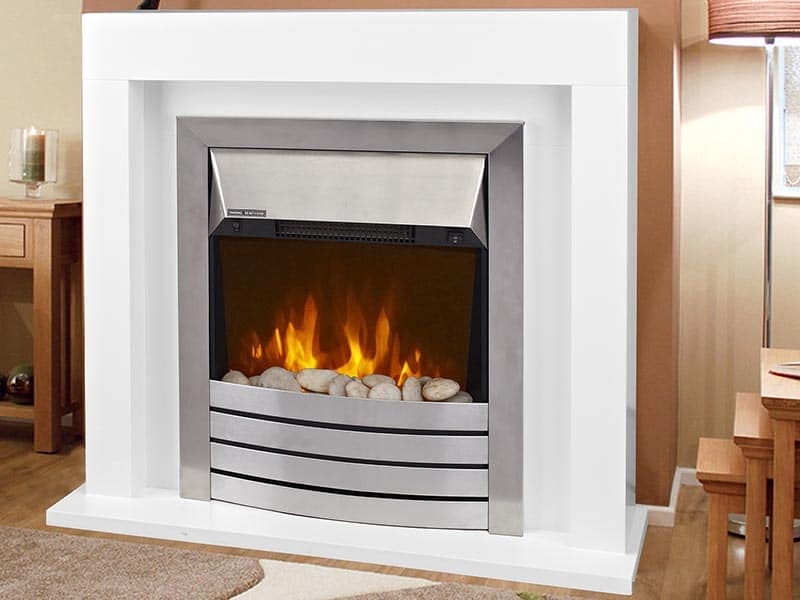 Thanks to advances in fireplace technology and a broad range of designs to choose from, fireplaces are no longer limited to just the family room. Perhaps that is why fireplaces are recognized for being such great investments. 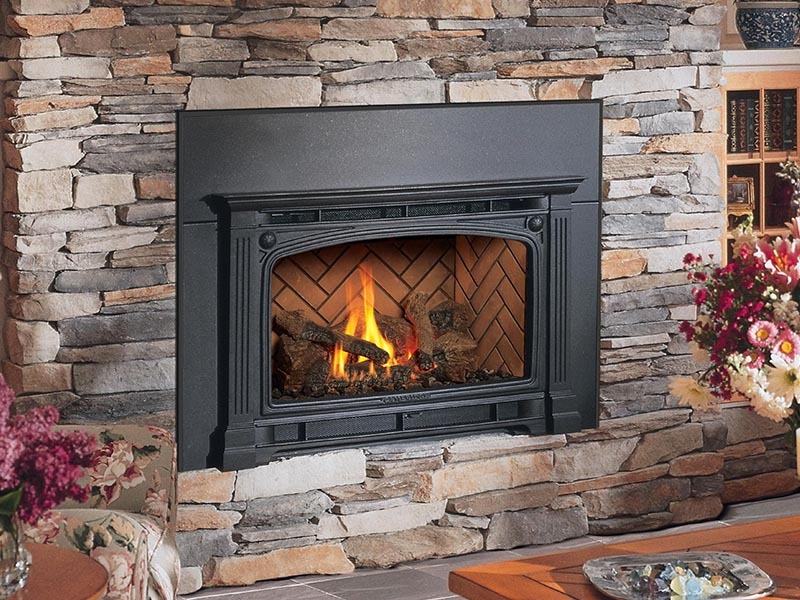 According to extensive research conducted by RE/MAX, a fireplace installation or upgrade will produce an 11 percent higher return on investment than the average home improvement project!